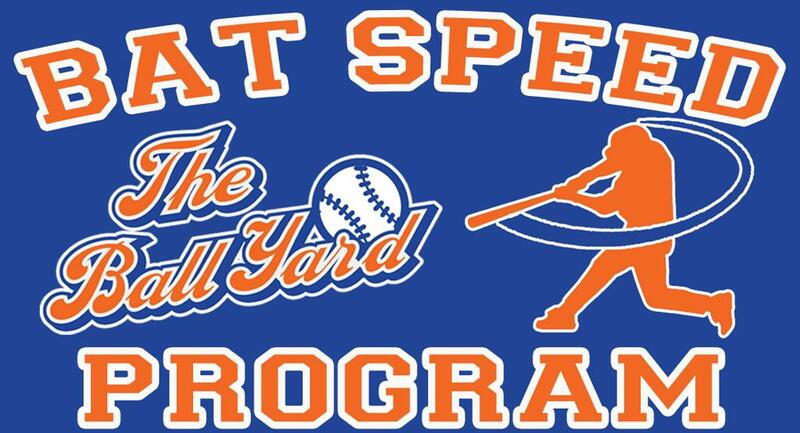 For new Bat Speed program participants and Grade 3-6. Must complete level 1 before level 2. Why Do You Need More Bat Speed? An increase in bat speed of 5 mph can increase the distance a ball travels 25 feet. Our program will work on making each players swing much more efficient to create a faster more effective swing.